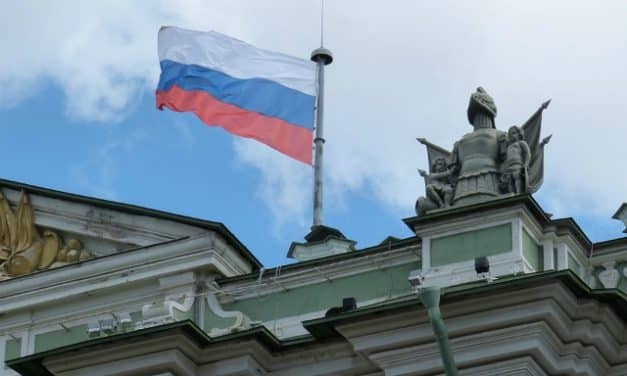 A working group under the Russian Union of Industrialists and Entrepreneurs (RUIE), consisting of influential magnates and heavyweights in Russia, is currently devising an alternative crypto regulation bill that is meant to remove the contradictions in the state draft law “On Digital Financial Assets.” This is coming from a recent report by Forklog. 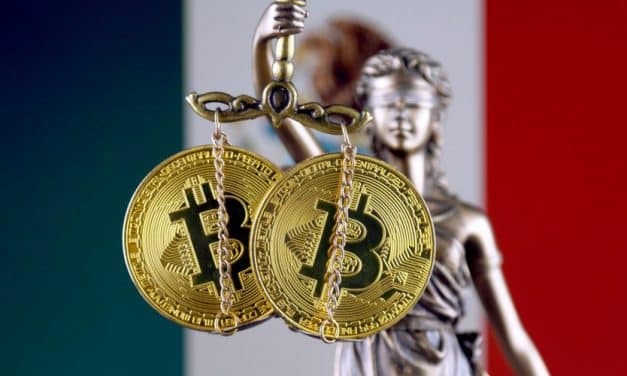 The Bank of Mexico (Banxico) has revealed its intention to impose stricter rules and regulations on the cryptocurrency sector. This includes compulsion of crypto exchanges and banks in the business of cryptocurrency in the country to obtain a permit from the apex bank. Banxico published this via a circular in Diario Oficial de la Federación, the official daily of the Mexican authorities. 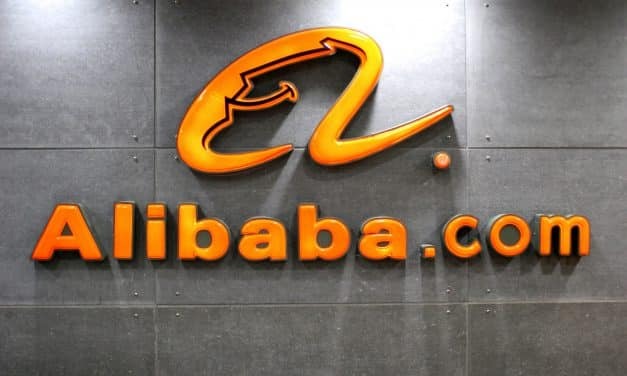 Alibaba has begun blocking accounts involved in cryptocurrency trading while Baidu has shutdown various cryptocurrency related chat forums following a recent diktat by Chinese authorities. 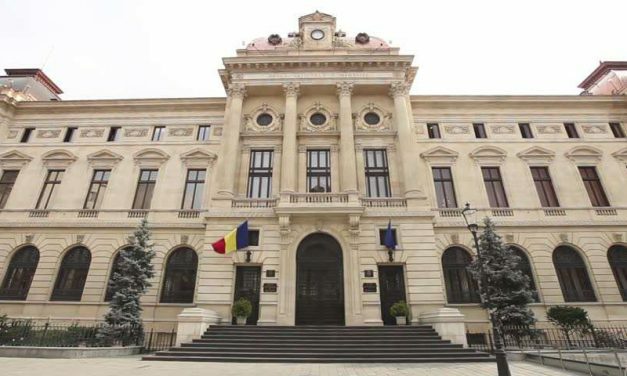 Romania has now followed suit a host of countries like the United States of America and the Philippines by instituting a regulatory process explicitly addressing cryptocurrencies and digital currencies. 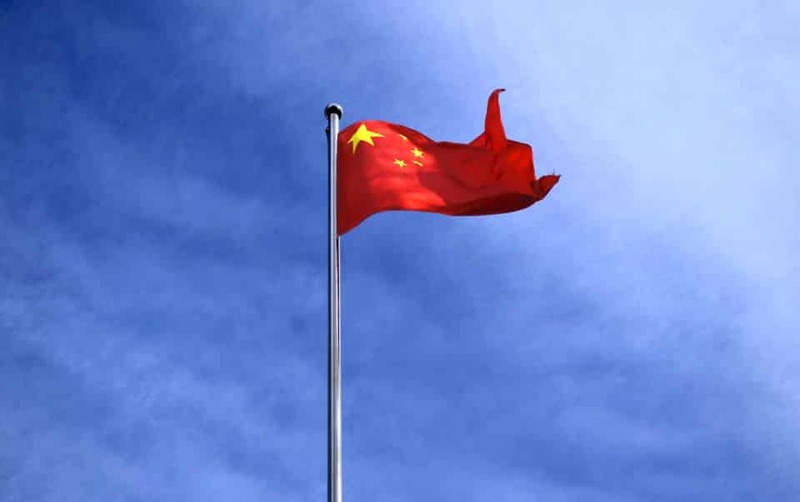 China cannot refuse Bitcoin; however, new regulations will come between the country and the digital currency. Some of them better than what we could expect. 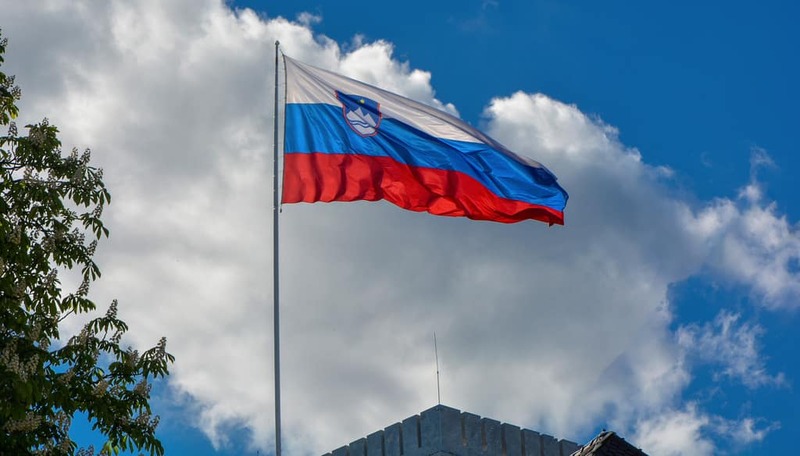 Another European country is planning to regulate Initial Coin Offerings (ICOs), blockchain technology and cryptocurrencies. The intention behind this plan is to establish a stable and legal ecosystem for the adoption of these interesting technologies.